﻿﻿ Traditional American quilts are made with colorful fabrics and intricate stitching. Most early quilters followed preset patchwork or applique patterns handed down through generations of quilters. 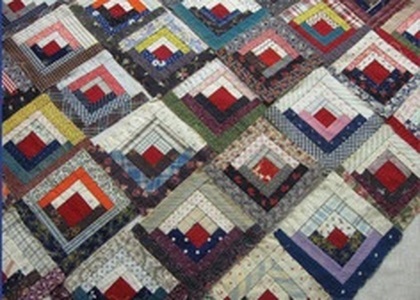 But what made these quilts special are the combinations of color and fabrics and the expertise of the hand quilting. "new type of quilt, one markedly different from its tradition-inspired counterparts." We have all that you need to fill those stockings. There are books, maps, scarves, and many more selected items on sale. The savings are in-store only- not online- so stop by the Earle-Wightman House to get your shopping done. 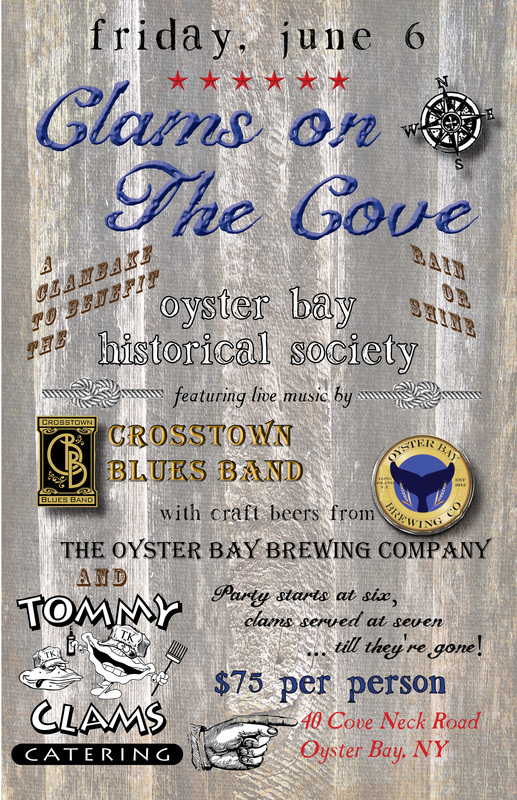 The Oyster Bay Historical Society is celebrating the holidays with a concert and open house on Saturday, December 13. The musical program, provided by the Hood Mass Choir, begins at 4:00 pm in the Hood A.M.E. Zion Church at 137 South Street in Oyster Bay. 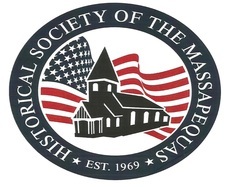 Concertgoers, and those who can’t make the concert, are then invited to join the Historical Society’s Open House, from 5:00 to 7:00 pm in the Earle-Wightman House and Koenig Center on 20 Summit Street in Oyster Bay. Food, refreshments, and good cheer are all featured. 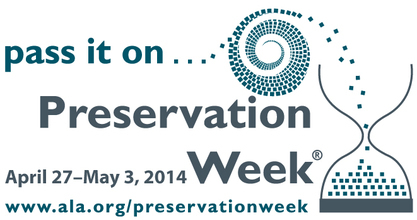 The programs are free and open to the public. Join us for a festive day of creating! 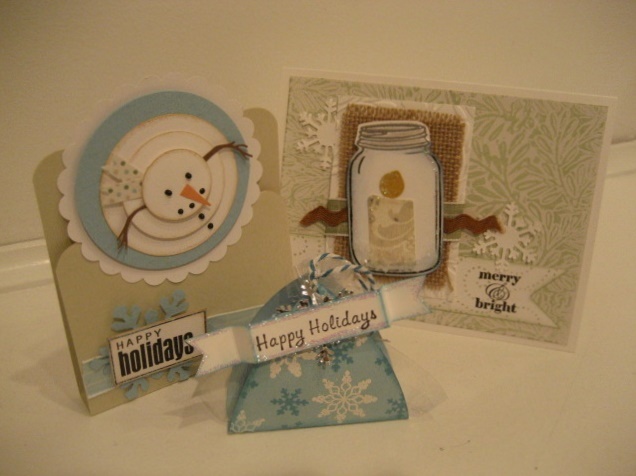 We'll emboss, punch, stamp, apply glitter and tie ribbons to six different frosty cards and treat holders. Your treat holders can double as tree ornaments or even extra-special gift tags--chocolate included! The two-day event culminated Sunday evening in a reception, awards ceremony, and exhibition opening at the Oyster Bay Historical Society's Angela Koenig Center from 7 to 9 pm. The exhibition, featuring paintings from each competitor and from juror Ken Salaz, remains on view at the Koenig Center through November 16. A part of the proceeds from the sale of exhibited art supports the Historical Society's Beverly Mohlenhoff Fund and its dedication to the Society's collections, exhibitions, and public programs. ﻿﻿ In this week's workshop, you'll learn to make unique, richly textured background papers using waxed paper and embossing folders. 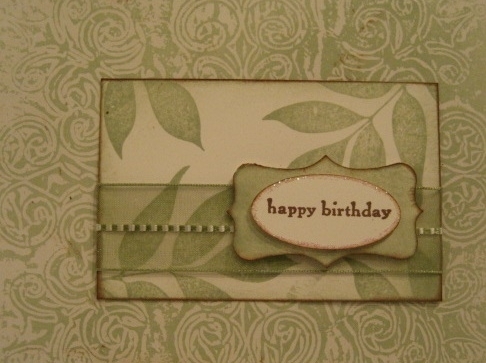 Then, we'll use the backgrounds to create a variety of cards and/or ATC's (artist trading cards). 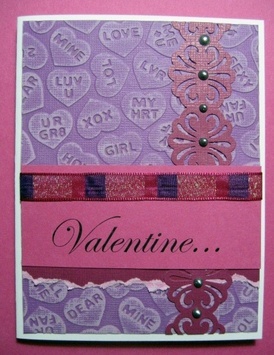 You can make any cards you wish...birthday, baby, wedding, or artful collages. 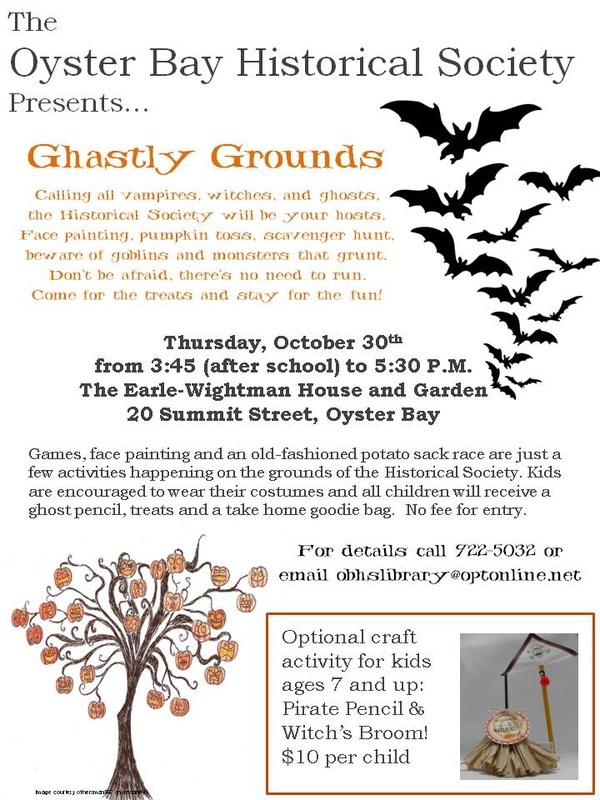 ﻿﻿The Oyster Bay Historical Society presents the third annual Ghastly Grounds on Thursday, October 30th from 3:45 to 5:30 P.M. All little vampires, ghosts, and zombies are invited to drop by for games, face painting, and an old-fashioned potato sack race--just a few activities happening on the grounds of the Historical Society. Kids are encouraged to wear their costumes, and all children will receive a ghost pencil, treats, and a take-home goodie bag. No fee for entry. 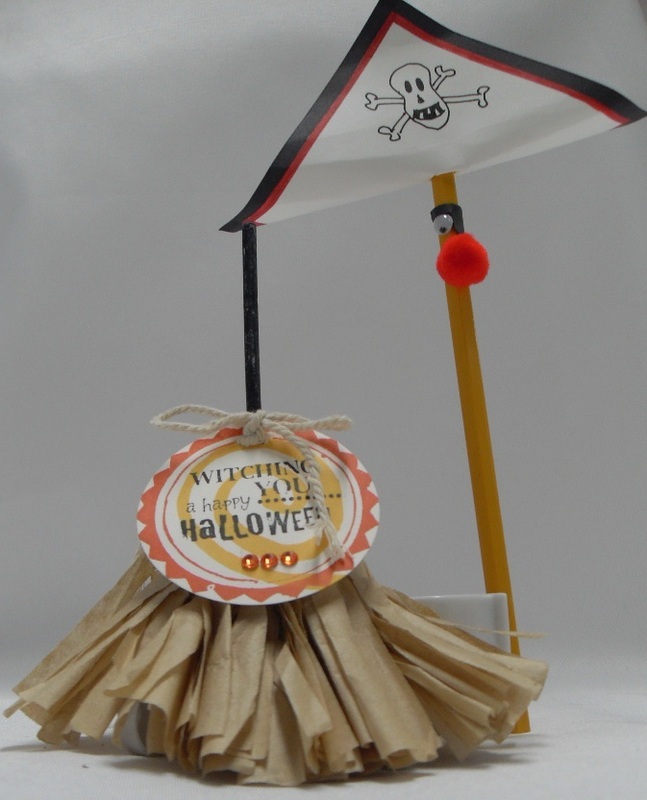 In addition to the treats and tricks, the Society will offer two bewitching crafts for children seven years and older, for ten dollars a child. There will be time as well for a question-and-answer session devoted to audience concerns, including: collection focus, accessioning and cataloging materials, collection dispersal and deaccessioning, care for collection materials, and the importance of interaction among colleagues in the institutional and commercial worlds. Oyster Bay resident Gregory L. Reid will have a solo exhibit of his artwork from June 13th until September 27th at the Oyster Bay Historical Society’s Koenig Center. 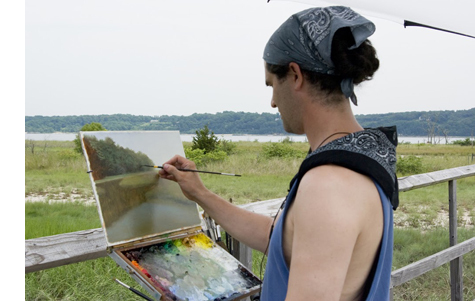 Primarily self-taught from a young age, Reid studied art briefly in New York City only to find the classroom atmosphere ‘distracting.’ Reid describes his need to paint as a way to release the energy discovered when seeking truth and inspiration from the natural world and the people he encounters. Reid’s work suggests the influence of Picasso, Chagall, de Kooning and other abstract expressionists while incorporating ethnic and spiritual themes. This retrospective will feature works representing nearly two decades of experiments and breakthroughs. Works on display will be for sale with a portion of the proceeds benefiting the Historical Society. 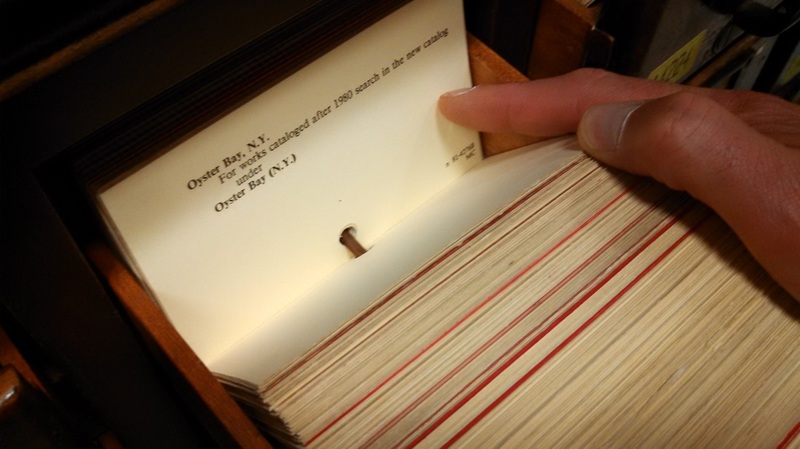 Staff members of the Oyster Bay Historical Society [OBHS] traveled to Washington, DC, this August to participate in the annual conference of the Society of American Archivists [SAA] at the Wardman Park Hotel. Nicole Menchise, the Historical Society’s archivist, took part in a panel discussion on best practices for archives that provide internship opportunities for graduate-school students. "At last year’s conference I met two fellow internship supervisors who agreed that a session panel was needed to discuss what student interns should expect from their internships, said Ms. Menchise. “Archival internships are often the only opportunity in a student's education to gain practical experience in the field. As the archives profession becomes more competitive, it is critical that the archives internship for academic credit is practical and applicable for future responsibilities. A carefully planned internship crafted by student and supervisor should offer opportunities to work on multiple projects and with all types of archival materials. Sometimes this will help a student who has yet to decide which career direction they feel most passionate about. My colleagues and I spoke to this and other concerns in a meeting with about 200 attendees. 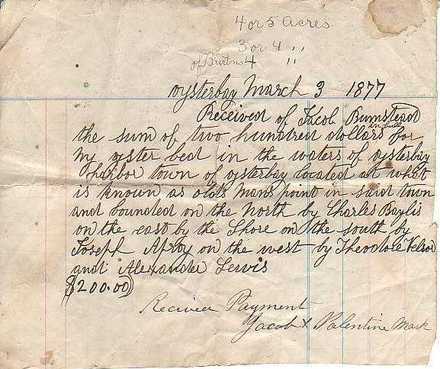 It was great exposure for the Society and Oyster Bay." OBHS also participated in a two-day professional poster session held during the conference. 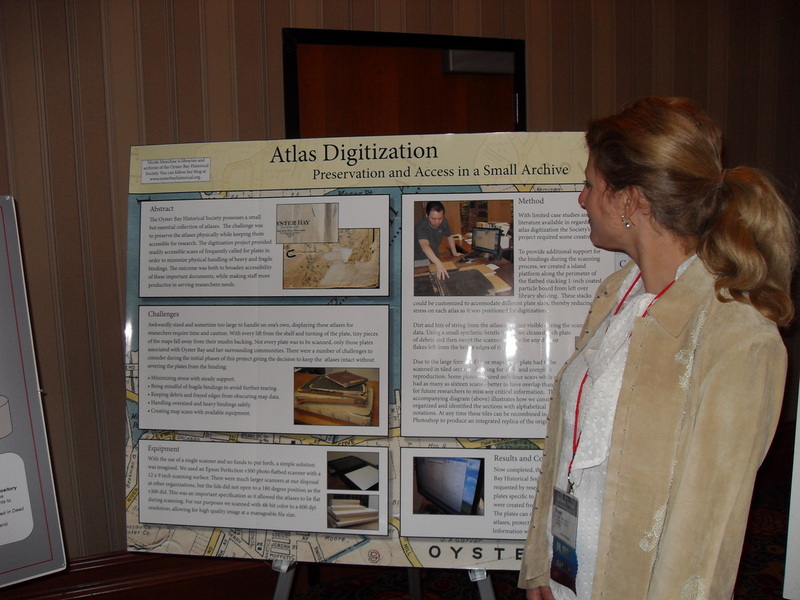 The Society’s poster entry summarized the Society’s atlas digitization project which Ms. Menchise developed during the summer of 2012. 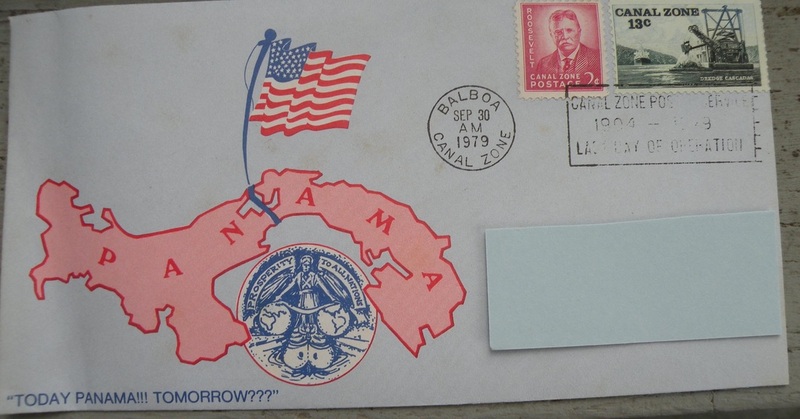 This year’s conference provided nearly a week of educational sessions, roundtables, and panel discussions on how archivists can provide broader public access to their collections. 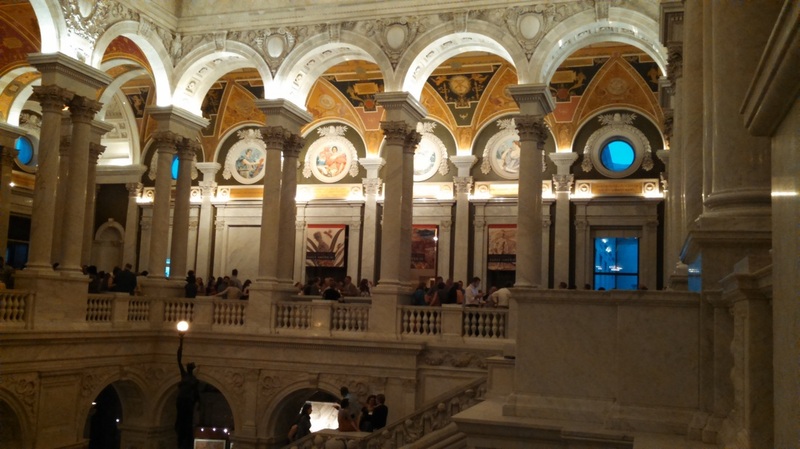 On the final evening, attendees enjoyed a reception in the Library of Congress’s Thomas Jefferson Building, featuring a behind-the scenes visit to the Library’s immense card catalog. The program is free and open to the public. Light refreshments will be served. Donations to the Beverly Mohlenhoff Fund, in support of the Koenig Center's collections, exhibitions, and programs, are always welcome. 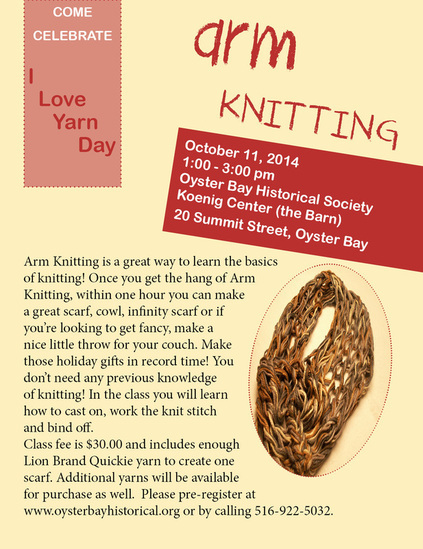 For more information, contact the Oyster Bay Historical Society at 516-922-5032. The screening begins at 7 P.M. at the Koenig Research Center (behind the historic Earle-Wightman house), 20 Summit Street, Oyster Bay, New York, on Monday, July 28th.Popcorn and soft drinks will be served. $15 per ticket for members and $25 for non-members. will be the rule, so that each card should take no more than five minutes to complete. 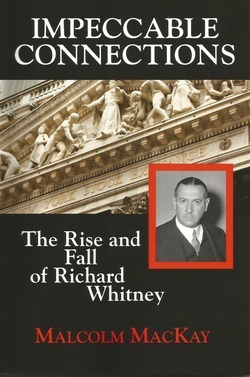 Lawyer and businessman Malcolm MacKay tells the tale of Richard Whitney and describes in detail the banking and investment structure that precipitated the stock market collapse of 1929, and how as president of the New York Stock Exchange, Richard Whitney played his role while manipulating powerful and trusted friends. Impeccable Connections is both a biography of an important figure and an excellent primer on the reasons for securities regulations that are in today’s headlines. Author and co-author of several local histories, Malcolm MacKay has contributed to the New York Times Magazine and Business Week. A graduate of Princeton and Harvard Law, he lives in Brooklyn, New York. 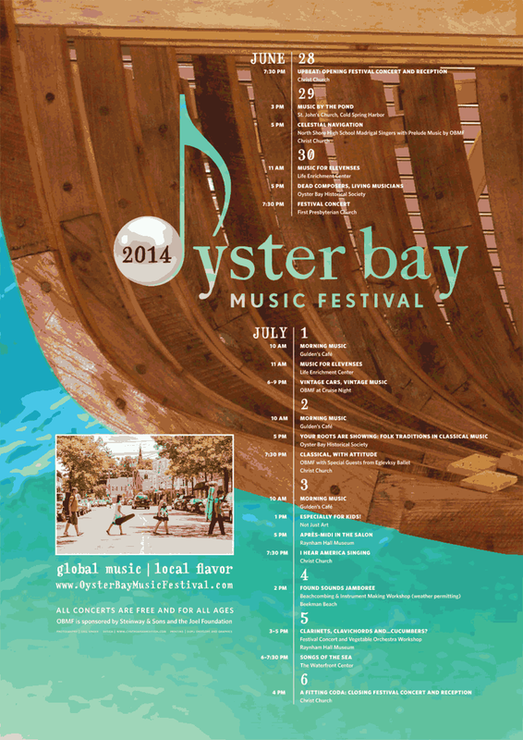 The Oyster Bay Music Festival runs from June 28 through July 6. 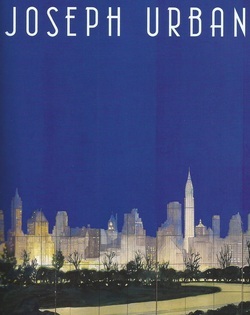 On Monday, June 23, design director emeritus John Loring of Tiffany & Company returns to Oyster Bay to present an illustrated lecture on designer and architect Joseph Urban. Mr Loring is the author of Tiffany Style, Tiffany Diamonds, and Tiffany in Fashion, among many other titles, while remaining an active contributor to Architectural Design and other publications. He lives in West Palm Beach, Florida. 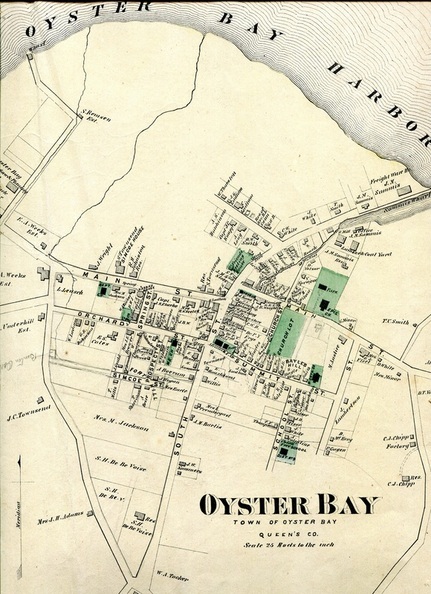 The Oyster Bay Historical Society celebrates its annual members' meeting by welcoming author Richard F. Welch to the Koenig Center for a book talk and signing. 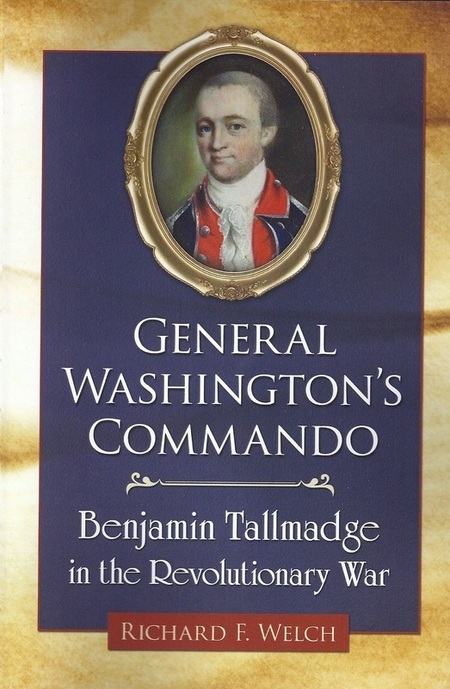 Professor Welch, who teaches American and military history at Farmingdale State College, will be discussing his book General Washington's Commando: Benjamin Tallmadge in the Revolutionary War. Copies of General Washington's Commando will be available for purchase and signing, followed by a reception and refreshments. Katherine Dimancescu visits the Oyster Bay Historical Society on Saturday, June 14, for a book talk and signing, beginning at 1:00 pm in the Koenig Center. A descendant of the Underhill, Townsend, Wright and Feakes families, she will discuss her ongoing genealogical work while highlighting some of the family-research resources both in New England and in the United Kingdom that have proved helpful to her. Copies of her debut book, The Forgotten Chapters: My Journey into the Past, will be available for purchase and signing. Light refreshments will be provided. For more information, please call the Society at 516-922-5032 or email obhsdirector@optonline.net. 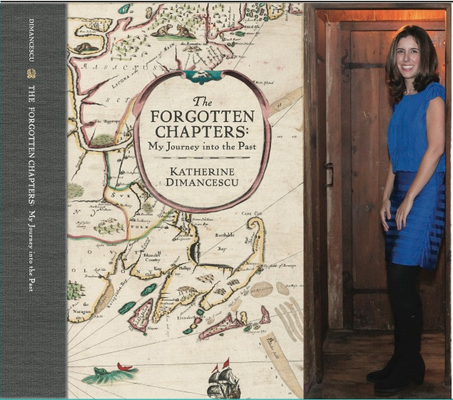 Katherine Dimancescu's debut narrative, The Forgotten Chapters: My Journey into the Past offers readers a window into the lives of some of her maternal ancestors, well-known and little-known alike, who helped shape the New England communities they called home. 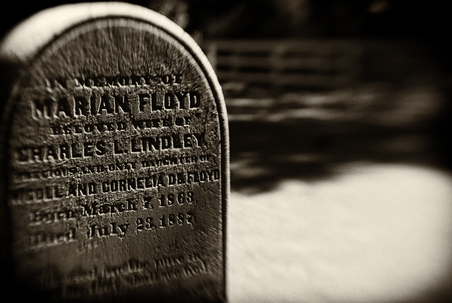 Her story shares unexpected discoveries she made while researching her colonial American roots. 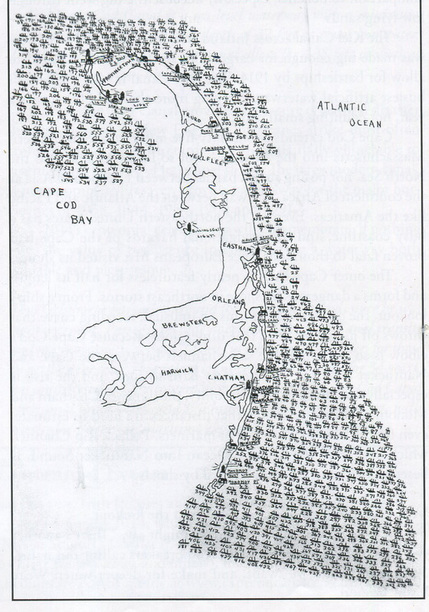 These discoveries include Mayflower passengers John Alden and his future wife Priscilla Mullins, ancestral homesteads dating back to the 1600s, veterans of the Pequot War (1637) and King Philip’s War (1675-76), slave-owning ancestors in New England, 17th and 18th century diary keepers whose original diaries she found intact in archives, persecuted Quakers including Mary (Barrett) Dyer (wife and mother of six children) who was hanged on Boston Common in 1660, signers of The Flushing Remonstrance, an ancestor accused of manslaughter, and another forced to wear a scarlet “D”. Ms. Dimancescu hopes to inspire readers to rediscover and appreciate often overlooked chapters of New England’s rich colonial history and to enjoy researching their own family roots. Katherine Dimancescu has been writing stories since she was a child. She has loved history, genealogy, and historical research since she was young. Writing and publishing this book has been a dream of hers since 1995. She received a BA in history from Denison University. She was awarded master’s degrees in international relations from the University of Westminster, London, and the London School of Economics and Political Science. Prior to writing this book, she was a managing editor of international tax, law, and finance reports. She divides her time between Connecticut and Massachusetts. 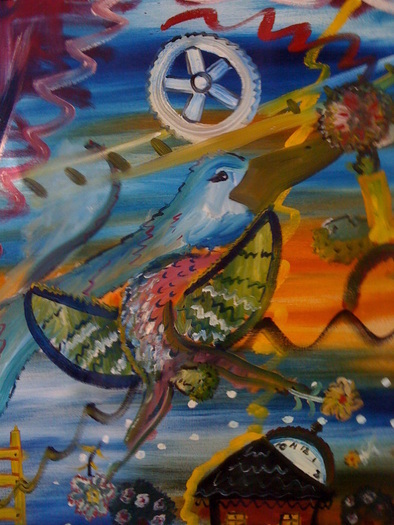 Opening Reception on Friday, June 13, 6:00 to 8:00 p.m. 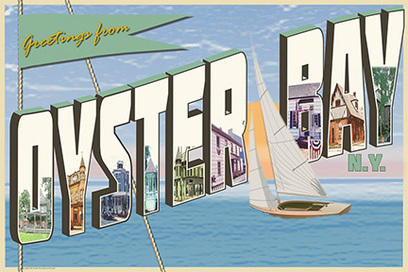 Oyster Bay is rich in colonial history, and the Oyster Bay Historical Society has a sure-fire craft to ignite your child's imagination. 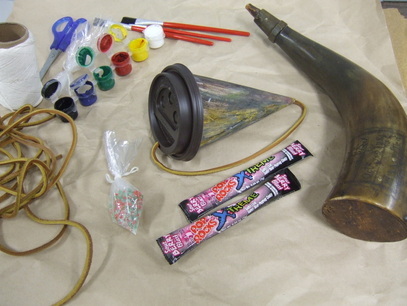 Kids will create and build their own powder horn and tri-corn hat with common household materials. Real 18th century powder horns from the Society's collection will provide the inspiration. With Pop Rocks® instead of gunpowder, these keepsakes will be a blast to make! 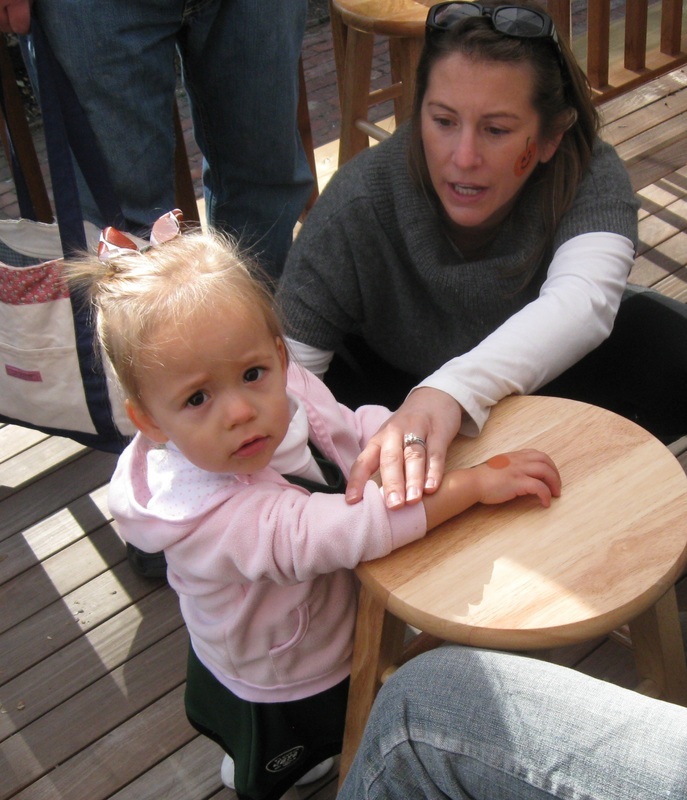 Fee: $15 per child, with all supplies and healthful snacks provided. 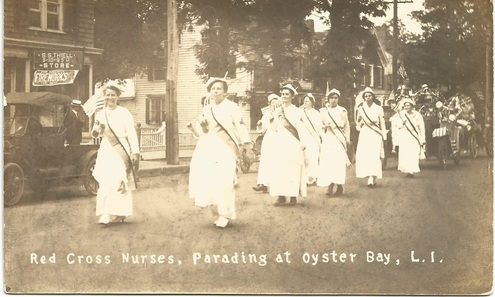 The Oyster Bay Historical Society opens its spring exhibition, It's Time for Tea!, with an afternoon reception on Sunday, April 6. The exhibition remains on view through June 8. It's Time for Tea! 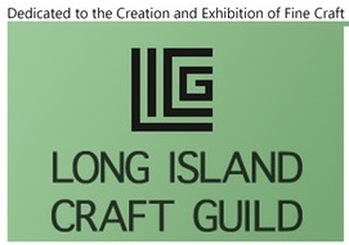 features ceramics by members of the Long Island Craft Guild's Clay Media Group. Both functional and sculptural work relating to tea -- pots and bowls, cups, mugs, and sugar/creamer sets -- will be on view and for sale at the Society's Koenig Center for the course of the exhibition. Fong Choo has taught many workshops nationally and internationally. most recently at the Gaya Ceramic Center in Ubud, Bali, Indonesia. Next summer he will become Artist-in-Residence at the University of Tasmania in Launceston, Australia. 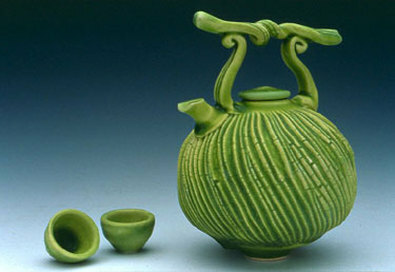 His own work has received awards at the Smithsonian Craft Show, the Philadelphia Museum of Art, and the American Craft Exposition. 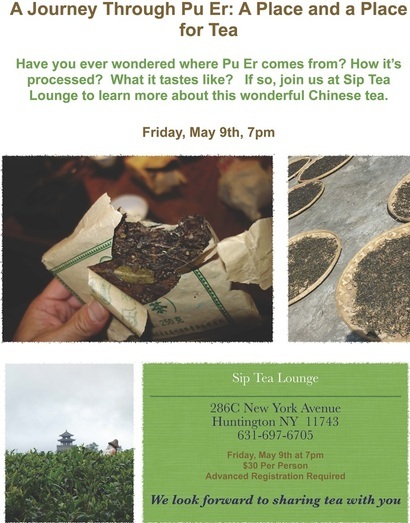 Nicole Basso, President of the Sip Tea Lounge, is a sponsor of the Oyster Bay Historical Society's spring exhibition, It's Time for Tea, featuring tea-related ceramics from the Long Island Craft Guild, as well as a display of tea materials from the Sip Tea Lounge. The exhibition remains on view through June 8 at the Historical Society's Koenig Center. 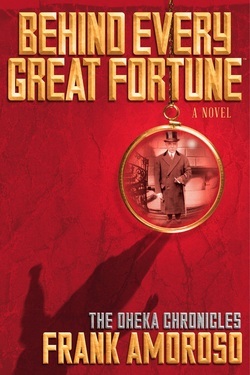 Set in the turbulent second decade of the 20th Century, Behind Every Great Fortune chronicles the life and times of Otto Hermann Kahn, the financier and philanthropist whose fame was so great that he was immortalized as the iconic character with the moustache and top hat of the board game Monopoly. From the first terrorist attack on New York City, to the assassination of the Archduke Ferdinand, the murder of Rasputin, the Russian Revolution, and the bloody devastation of WWI, Mr. Amoroso adroitly weaves historical facts with colorful characters of the day such as Margaret Sanger, Vaslav Nijinsky, Mata Hari, the mad monk Rasputin, and Commander James "Strafe" Oliver. As the 100th anniversary of these events approaches, Behind Every Great Fortune presents a fresh look at the seminal events that shaped the world. Frank Amoroso is an attorney who was born in New York City. He grew up near Long Island's Gold Coast where Otto Kahn built Oheka Castle, his monument to power and wealth. Behind Every Great Fortune is Mr. Amoroso's first book in the Oheka Chronicles trilogy. He lives in North Carolina with his wife and family. 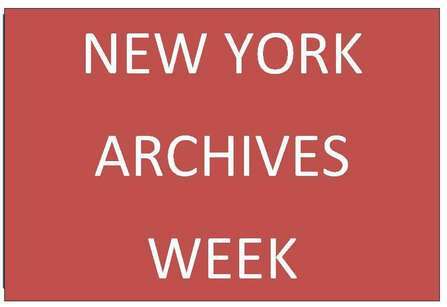 The Oyster Bay Historical Society continues the annual Preservation Week Workshop series by exploring the best practices for protecting your family's treasured ceramic and glass objects. The Society's Librarian/Archivist Nicole Menchise will discuss the care, display, and storage of glass and ceramic objects as well as the DOs and DON'Ts of repair. The lecture will include examples taken from the Society's collections. 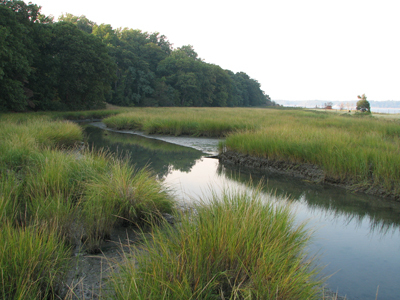 The workshop takes place Wednesday, April 30, from 6:00 to 7:30 p.m. on the lower level of the Koenig Research Center (behind the Earle-Wightman House), at 20 Summit Street in Oyster Bay. 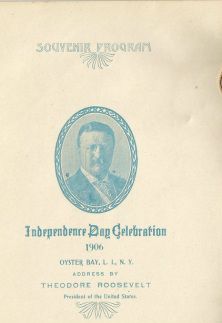 Admission is free to current members of the Oyster Bay Historical Society and $10 for non-members. Light refreshments will be served. Attendees are encouraged to bring items that they feel need to be discussed specifically. However, no appraisals can be given, as the workshop deals strictly with preservation practices. Contact the Society at 516-922-5032 or by email (obhslibrary@optonline.net) for more details or to make a reservation. 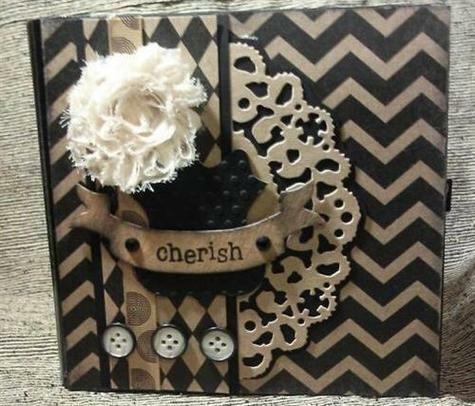 Saturday April 26 and Sunday April 27, 10 a.m. to 4 p.m.
Mat boards bound with duct tape leave room for many page embellishments, including extra pockets, tags, and even mini-books-within-books. Magnets, ribbons, and hinges allow you to add photo and journal sections, and the full kit you receive gives you the opportunity to perfect your book's details at home after the class. 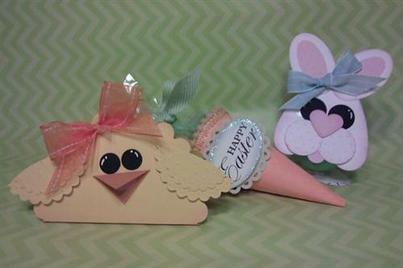 Make paper-crafted candy holders to fill Easter baskets or to use as place cards at your dinner table. Punches, die cuts, and embossers embellish your designs, and each one holds a candy treat. We'll also make three cards to send Easter greetings to family and friends. The snow is almost behind us, and it's time to start thinking about crocuses, leprechauns, and spring. 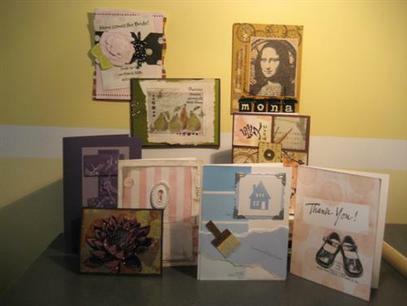 In our Spring Card Fest class, we'll each make six cards with lots of stamping and inking techniques, and lots of embellishments. We'll even create a special candy enclosure-- always a favorite. Contact the Society at 516-922-5032 or obhsdirector@optonline.net to register. 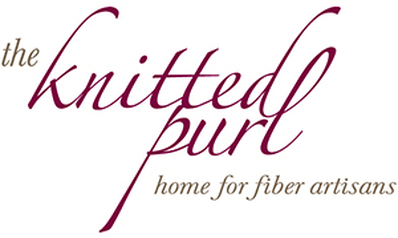 Thursday, March 6, 7:00 - 8:30 p.m.
Patti McSkane of The Knitted Purl visits the Oyster Bay Historical Society's Koenig Center for an evening of crochet instruction, with all supplies provided free of charge. 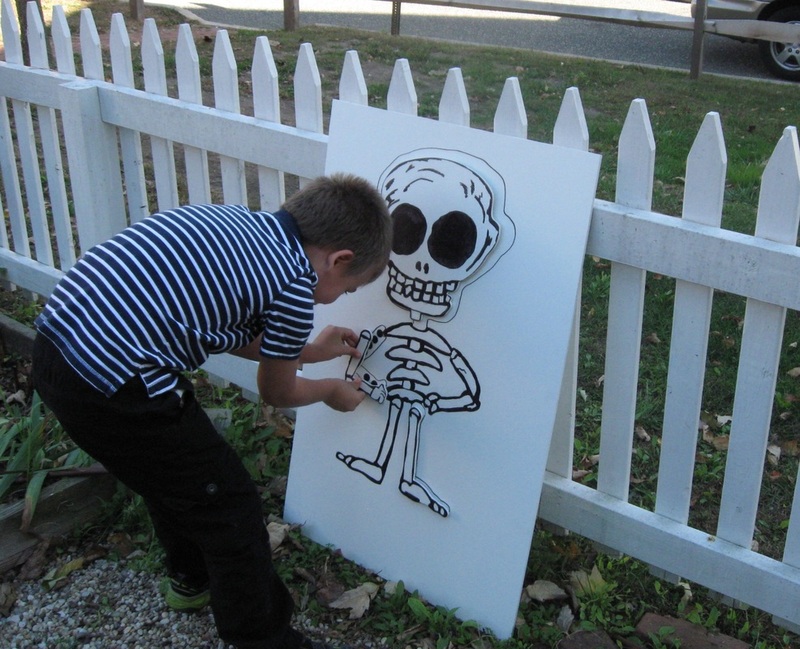 Participants will donate their evening's creations to the decoration of a tree or lamp post as part of the Hand-Stitched Hamlet program sponsored by the Oyster Bay-East Norwich Chamber of Commerce and the Main Street Association. 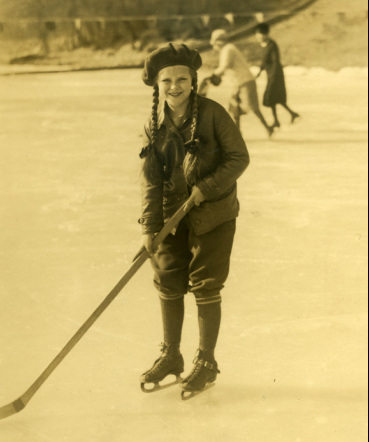 Join historian and best-selling author Monica Randall for Winter Dreams, a colorful slide presentation featuring the games men and women played out on the ice and snow of the Gold Coast era. 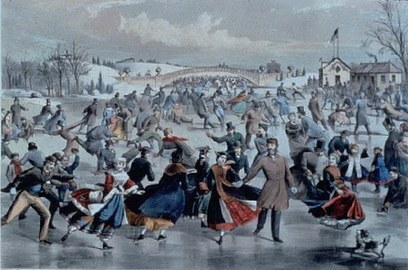 The program highlights the popularity of stylish skating parties, as well as lesser-known activities like ice tennis. The lecture complements the Society's current winter exhibition Snow Day in Oyster Bay, with its displays of sleds, skates, and skis from the permanent collection. 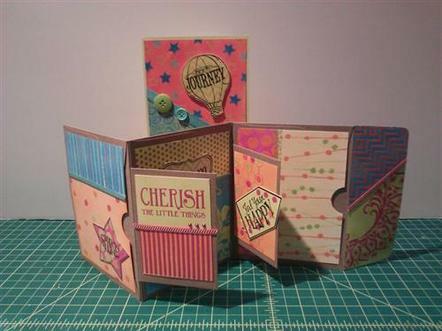 Make a mini foldout book, or a set of greeting cards with positive affirmations and bright, cheerful designs. We'll learn to use an emboss-and-resist technique to make distinctive backgrounds with rubber stamps and household objects. Make your foldout book from envelopes that become pocket pages, If you prefer, choose to produce your own greeting cards to share your affirmations with family and friends. Sunday, February 9, 2014 at 2;00 p.m. 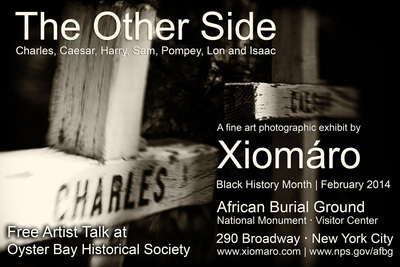 The Oyster Bay Historical Society celebrates Black History Month with an artist talk by Xiomaro, whose photographic series devoted to the slaves' burial ground at the William Floyd Estate is on exhibition in New York City this February. Xiomaro is a nationally exhibited artist whose 2013 exhibition How I Love Sagamore Hill opened at the Historical Society's Koenig Center before traveling to Harvard University in 2014. On view for the talk will be two framed photographs from the series. Those in attendance will be eligible for an email raffle of two signed 5 x 7 inch prints of images from the exhibition. The program is free and open to the public. Light refreshments will be served. 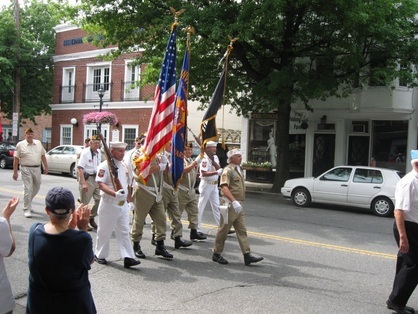 Donations to the Mohlenhoff Fund will help support the Historical Society's ongoing schedule of educational events and exhibitions. 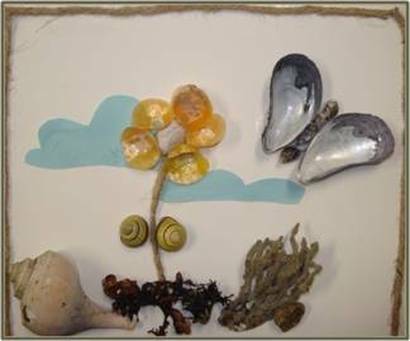 On Saturday, February 8th, from 12:30 to 4:30, the Oyster Bay Historical Society will be hosting a card class by Diana Kovacs of The Moonrose Art Stamps. The cost of the class is $30, which includes all of the supplies to make six different cards. 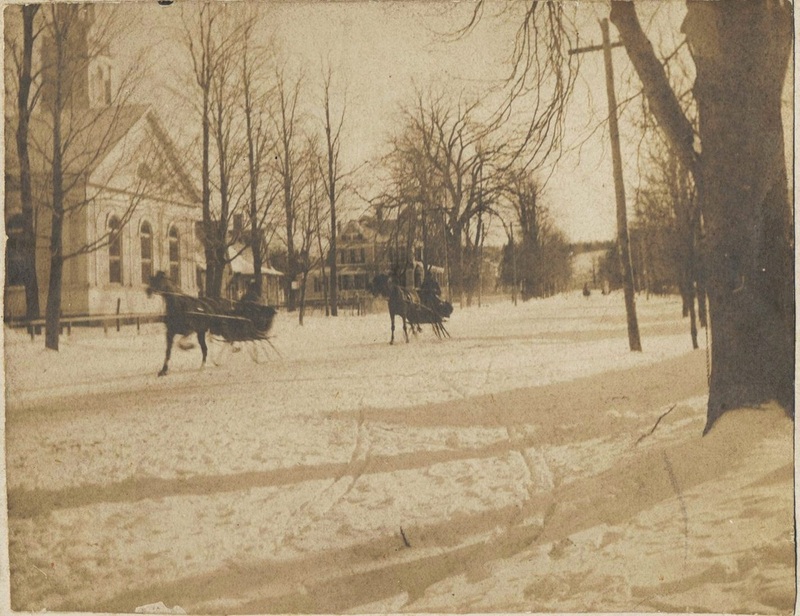 The Oyster Bay Historical Society opens its winter exhibition, Snow Day in Oyster Bay, with a members' reception on Friday evening, January 31, from 6:00 to 8:00 p.m. The exhibition will remain on view through March 23. Snow Day in Oyster Bay features artifacts, images, and clothing from the Society’s permanent collection, as well as costumes on loan from the personal collections of Monica Randall and other lenders. 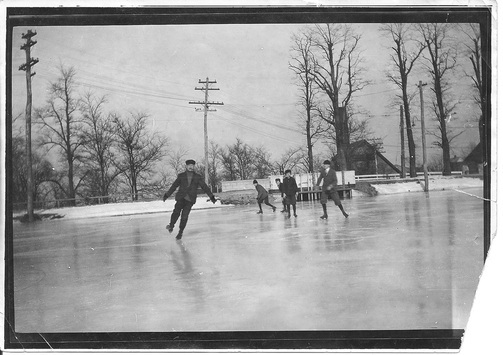 The exhibition highlights many of the traditional activities of Oyster Bay in winter, including sledding, bobsledding, skating, and skiing. The reception is free to current 2014 members and their guests. Those renewing or joining for the first time may join here to secure their membership for the entire calendar year. 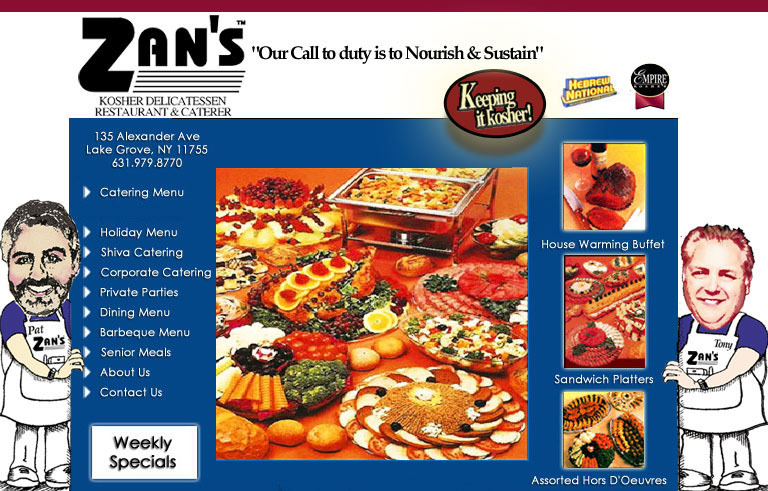 For more information, please call us at 516-922-5032.